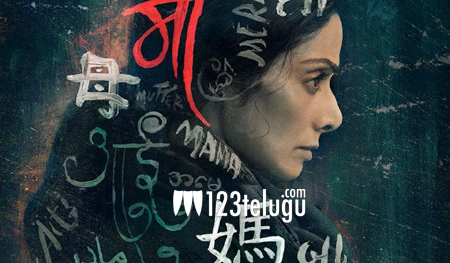 It is a known fact that Sridevi is back with a suspense thriller called MOM. The story of the film is written by Kona Venkat and the Bollywood film will also be released in Telugu with the same title. Latest news regarding this film is that the makers have decided to release the film on the 7th of July. Nawazuddin Siddique plays a key role in this film which is produced by Sridevi’s husband Boney Kapoor. Touted to be a suspense drama, Sridevi will be seen in a completely de-glamorised role in this film.